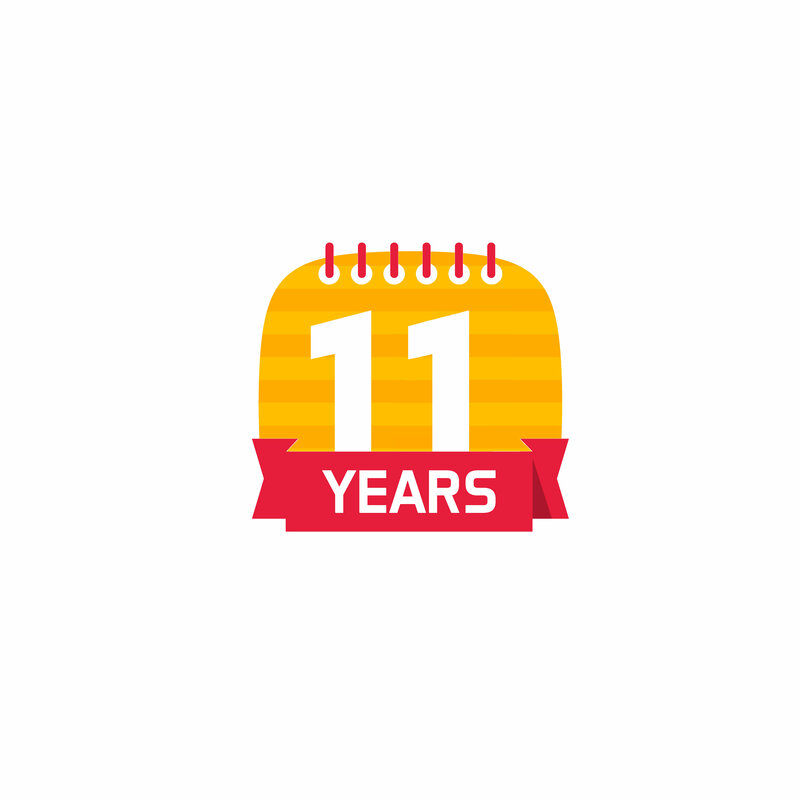 Many thanks to all my wonderful customers who have been coming for help over the last 11 years both old and new. Got a problem with your PC or Printer? Looking for assistance in repairing, upgrading or simply wanting to get the most from your PC? Or simply need to discuss where to go forward with PC, laptop, tablet or smartphone. We are chief hand-holders for those with IT issues. Need a helping and when your computer is misbehaving, then give us a call. We will come to you and endeavour to solve your IT issues as quick as possible, and to explain what's happening in language that you can understand.